user to upscale/downscale the server configuration based on requirements. User can make changes in server configuration on real time base. It combines database, application processing and integration of SAP services on our cloud platform. 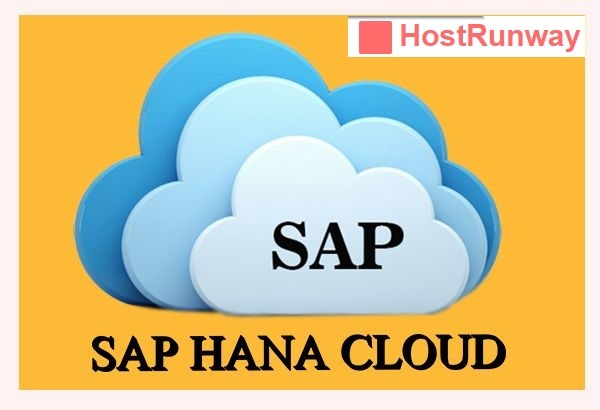 Hostrunway SAP HANA hosting services helps organization get the best performance of the application and we ensure to provide best uptime. Our managed SAP HANA infrastructure helps you to setup, host and manage your infra in a systematic manner. Organizations can reduce complexity and risk by improving governance with Hostrunway application-centric network tools with standardized deployments and infrastructure configuration. They can realize faster roll-out and time to ROI with flexible and rapid deployment options in multi-tenant and private cloud environments. 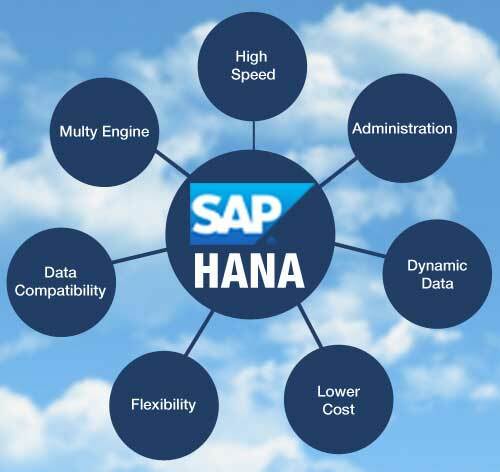 Hostrunway SAP HANA solution offers multiple options in an integrated hybrid cloud service model to choose from. Customer can start hosting its test enviroment with low server configuration and once customer plan to host the test infra on production enviroment the server configuration can be increased. This scalability features helps to reduce the overall investment cost on IT infra. Hosting on our SAP HANA infra helps customer to focus on its core business and its helps to increase the overall efficiency of your core business. We maintain redundancy on multiple level and commit an uptime of 99.99%. Firewall: – Our expert’s helps to manage and monitor you SAP HANA infra on fortigate firewall on HA mode. Based on end customer preference we help to implement the desired rules on your infra. Backup Solution: – We also offer backup solution of your SAP HANA hosting infra. We offer this solution on GB base thus reducing your high CAPEX cost. Disaster Recovery: – We have tie up with data center in different seismic zone and we can offer you DR solution of your SAP HANA infra. Cost Reduction: – Our SAP HANA solution on cloud is scalable. Hosting on cloud gives liberty to end user to upscale and downscale server configuration on run time base. This feature helps user to maintain and manage the infra based on the requirement thus helps to reduce the cost on infra investment and management. Increasing Core business Efficiency: – Hostrunway offers end to end infra management solution for hosting your SAP hana application. We also commit to provide an uptime of 99.99%. Our team take care of your infra and instead of focusing on your IT you can focus more on your core business after hosting your infra on Hostrunway cloud. Secured Infra: – With increase in threads from hackers it is very important to host your data in a secured platform. We have team of highly experienced professionals who can manage and maintain you data in our data center. On regular base we upgrade our infra and conduct training of technical staff to maintain the secure enviroment in our data center. Compliance: – With increase in hacking and virus attacks, Govt. has set norms/compliance parameters to minimize the loss of data due to hacking. Like PCI DSS certificate is required to run web application having payment gateway services. Hostrunway have all the desired certificates to run your application on our cloud.